The Phantom Venom picks up where the Hypervenom left off and is designed to arm attacking talent. 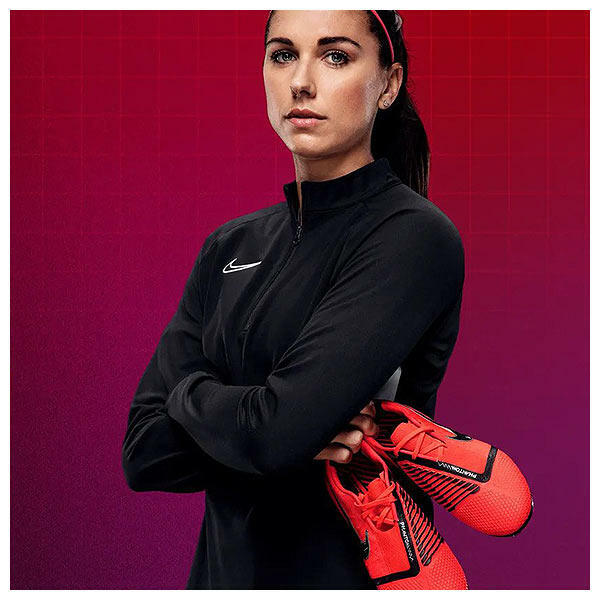 The Hypervenom originally replaced the T90 in Nike’s lineup and there is definite T90 DNA throughout the PhantomVNM. 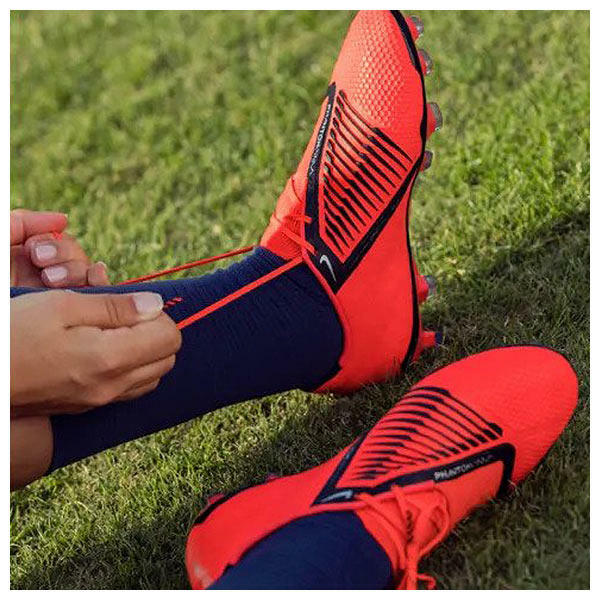 The PhantomVNM has been engineered for power and precision in front of goal, with the design increasing the size of the strike zone from that of the Hypervenom by 30%, opening up the area and allowing players to have more control over the ball. This is accomplished by covering the lower part of the laces and shifting the lace system off centre. 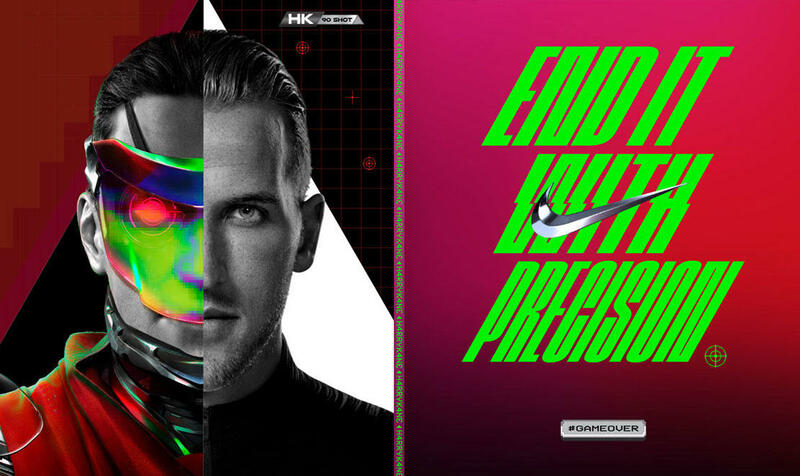 Expect all Nike Hypervenom players to switch into the PhantomVNM including Marcus Rashford, Robert Lewandowski, Alex Morgan and Harry Kane.